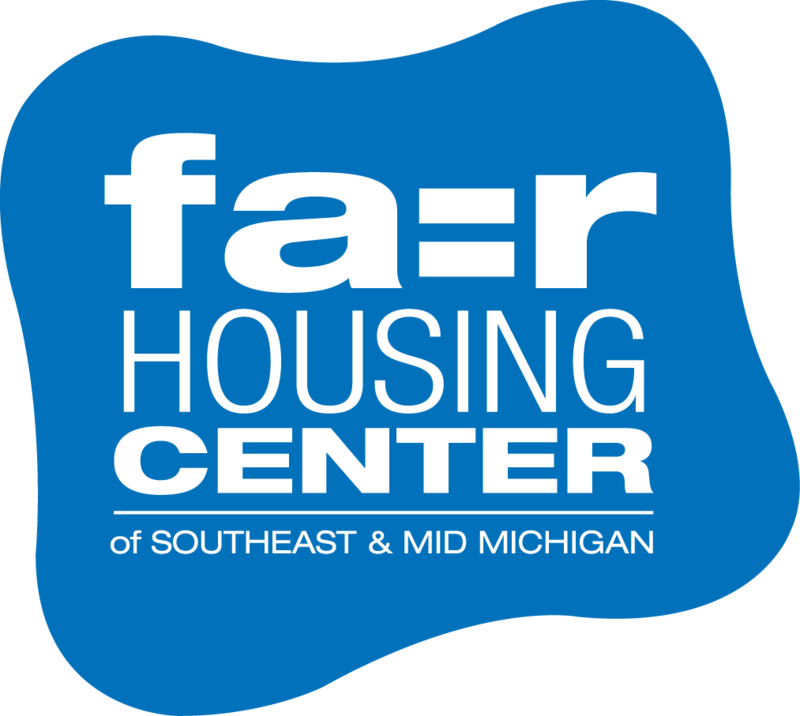 There are many ways to get involved with the Fair Housing Center. Shop on AmazonSmile and a percentage of your purchases will be donated to the Fair Housing Center! If you shop online and ever use Amazon, please consider using AmazonSmile and choosing the Fair Housing Center as your designated organization. Shop, eat, and search while supporting FHC! Here is how you can help: Use GoodSearch when you search the internet – they will donate a penny to us every time you do! Use GoodShop.com when you shop online – they work with more than 2,500 major brands, have over 100,000 coupons and donate a percentage of every purchase you make to us (that is right- you get a coupon and we get a % of your purchase, for FREE)!